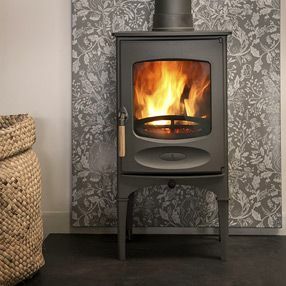 We are a wood burning stoves and fireplace installation company with a Shropshire showroom and a passionate for all things fires. 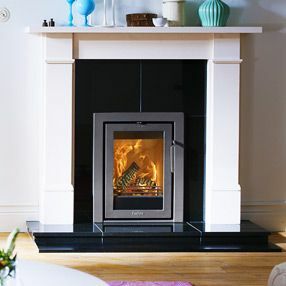 Welcome to Simply Fires, the online home to all things warm and cosy. 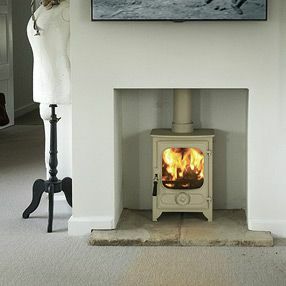 With inspirational galleries showcasing stoves and fireplaces and portfolios of our customer projects. Learn about us and choose too spread warmth through your home with Simply Fires guiding your way. Having started out initially 15 years ago from the comfort of our family home as a Gas Safe & HETAS registered installation company. The family business has grown significantly since then. We now have a beautiful countryside showroom to complement the stoves, the Shropshire countryside and our installation business & thankfully more space to house the flue systems without annoying our neighbours. We love our new fire and the installation went nice and smoothly. The fitters were very polite and left the house tidy. We can't wait to light it tonight and start using it.